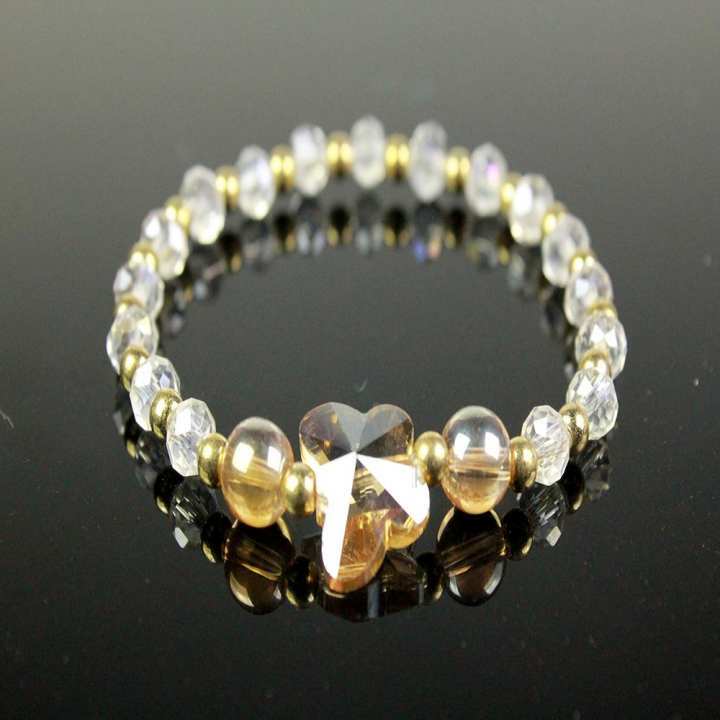 Add sleek stylish look to your wrists with this White & Golden colour Beads from our collection. A feminine touch to your kurtas and other fusion outfits. Perfect for a family affair. But do remember, fashion jewelry lasts longer when kept dry and free of chemicals. follow this simple rule: Your jewelry should be the last thing you put on and the first thing you take.